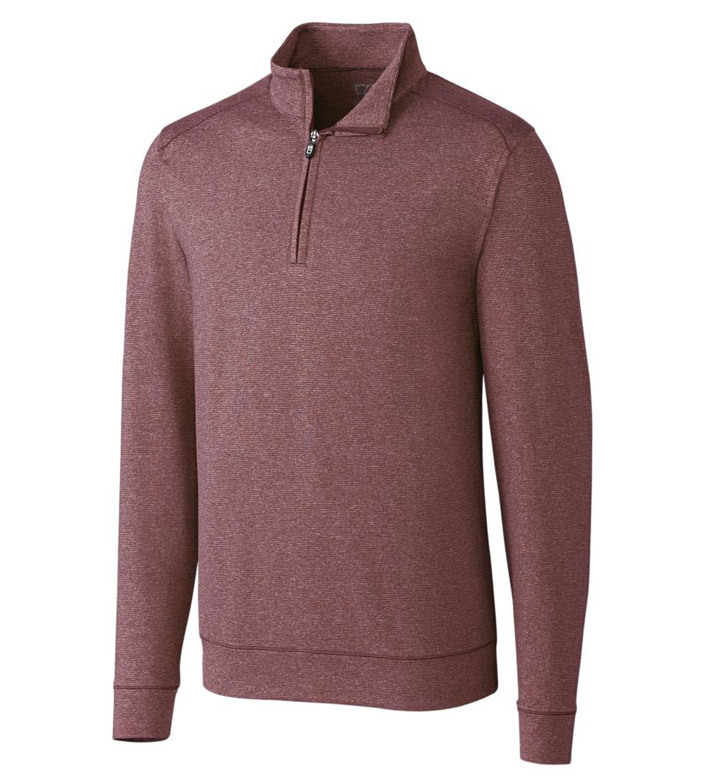 With its melange knit and soft, stretch fabric, our Shoreline Half-Zip is a true wardrobe essential. This versatile style looks perfect for casual work days or relaxed days. 92% polyester, 8% spandex. Machine wash (cold delicate). Imported.